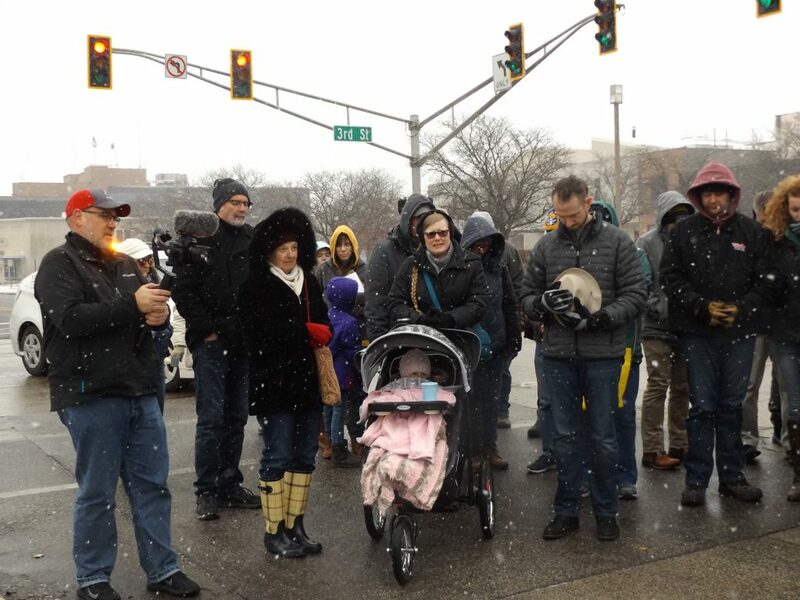 Members from several Elkhart County parishes were represented at the march in support of the unborn, including St. John the Evangelist parishioners Ruth (third from left) and Noah Schmucker and their daughter Regina. 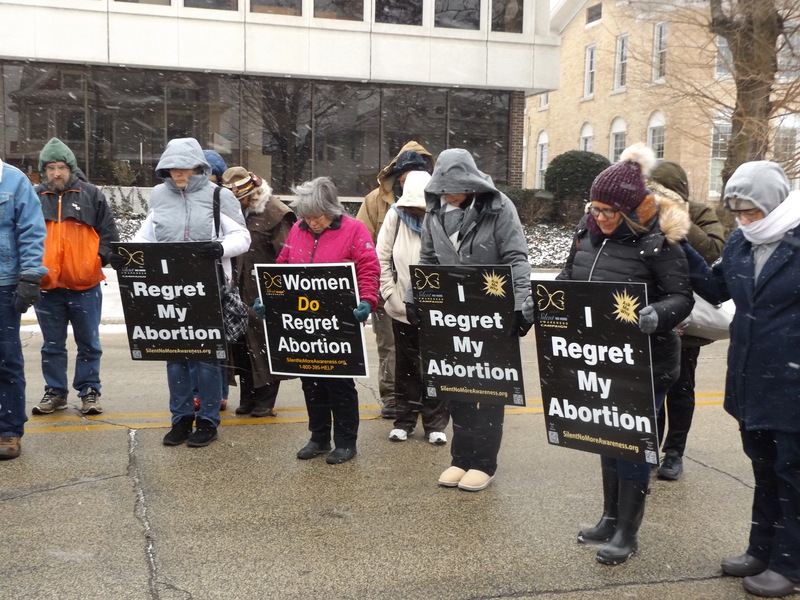 Participants stop to pray in front of the office of Reason Enough to Act, a faith-based pregnancy and family resource center. Members of the local Silent No More organization, who have experienced the pain of abortion personally, are shown in front. 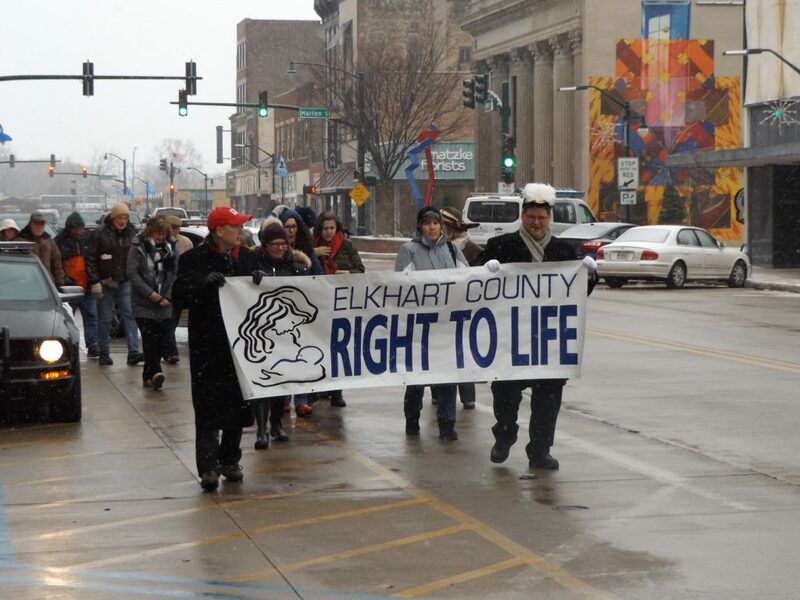 Over 100 people attended the Elkhart County Right to Life eighth annual Rally and Prayer Walk for Life, led by Elkhart County Right to Life organizers and members of the Michiana Silent No More organization. 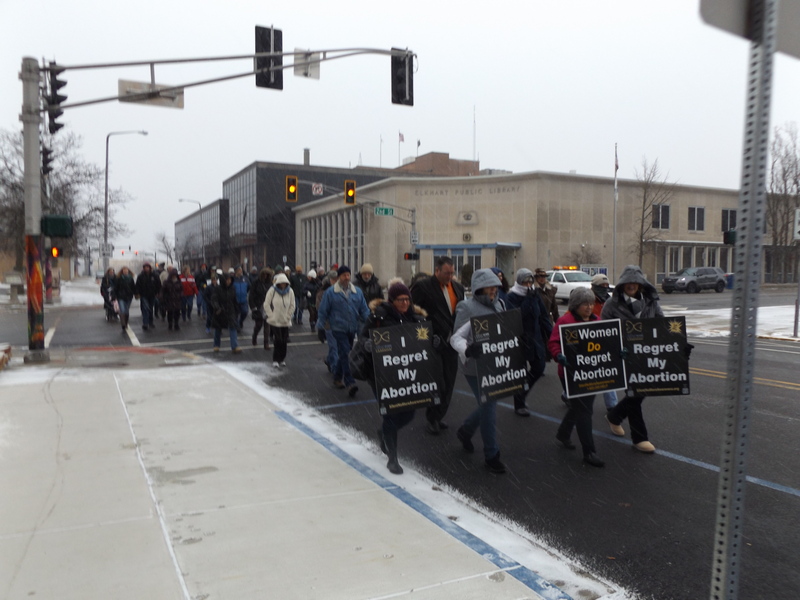 Over 100 hearty souls participated in the Rally and Prayer Walk for Life sponsored by Elkhart County Right to Life on Jan. 12 in Elkhart. 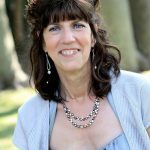 Prior to the walk, a program took place at The Lerner Theatre with a keynote speech by Ramona Trevino, former manager at a Planned Parenthood facility in Texas, testimonies from Silent No More members and legislative updates.